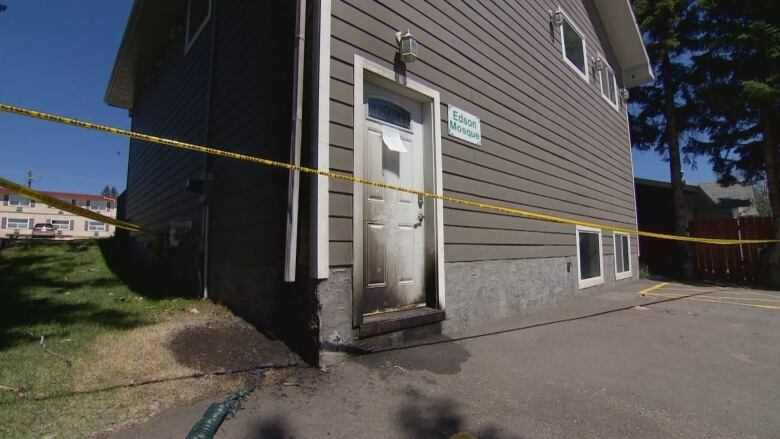 Community leaders in Edson denounced the recent arson attack on the town’s mosque and offered their support on Monday to members of the Edson Islamic Society. Community leaders in Edson denounced the recent arson attack on the town's mosque and offered their support on Monday to members of the Islamic Society of Edson. Society board members described an outpouring of local and international support that followed news of the fire set Saturday night. "We've been overwhelmed by the great support that we've had," said Tufik Baterdouk, the society's vice-president. 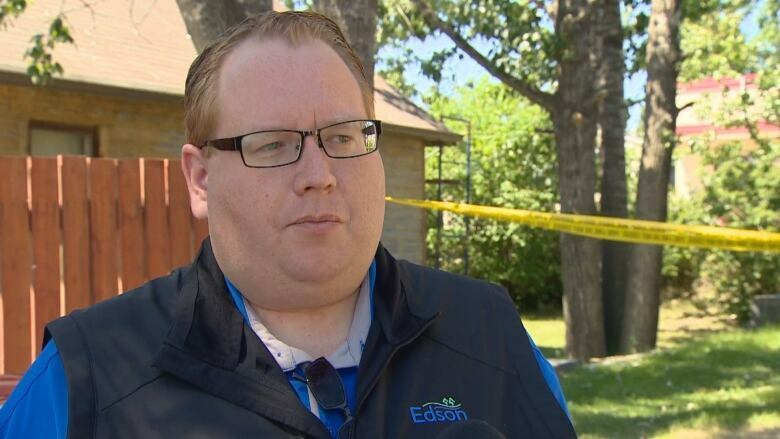 Standing outside the mosque on Monday, Edson's mayor, Kevin Zahara, said he was shocked the attack occurred but proud of the community's response. "I'm really honoured to be the mayor of this community when I see those people coming together and supporting the mosque and the membership here," he told CBC News. Reverend Kimberly Roy of Edson United Church also visited the mosque on Monday. Members of the congregation at the united church were "deeply saddened" by news of the fire, she said. The two communities of faith have broken bread together, prayed together and visited each other's places of worship in the past, she added. "It's hit our families and our communities hard." 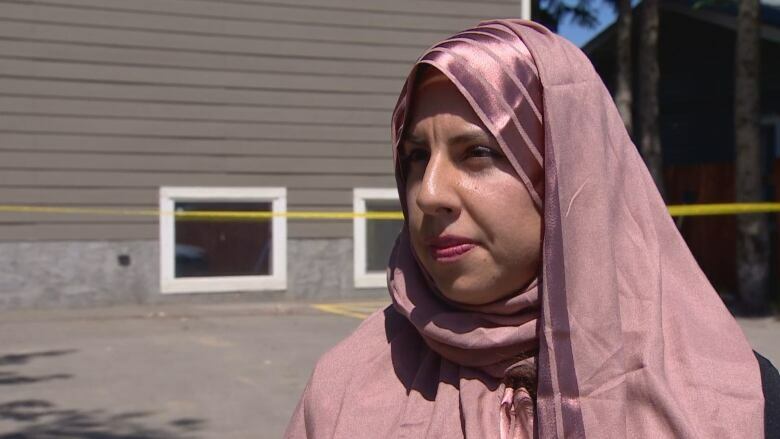 Islamic Society of Edson board member Jocelyn Pettitt said she was surprised by the arson and she had not observed any instances of tension between Muslim and non-Muslim residents in town. The mosque opened in 2013, Baterdouk said, but Muslim families were living in Edson long before that. He's lived there for 26 years. "We are in the fabric of this town," Pettitt said. Neither board member said they thought the incident would discourage people from going to the mosque. "Everything will continue as normal," she said, adding that the incident has prompted the society to learn more about security and safety measures. 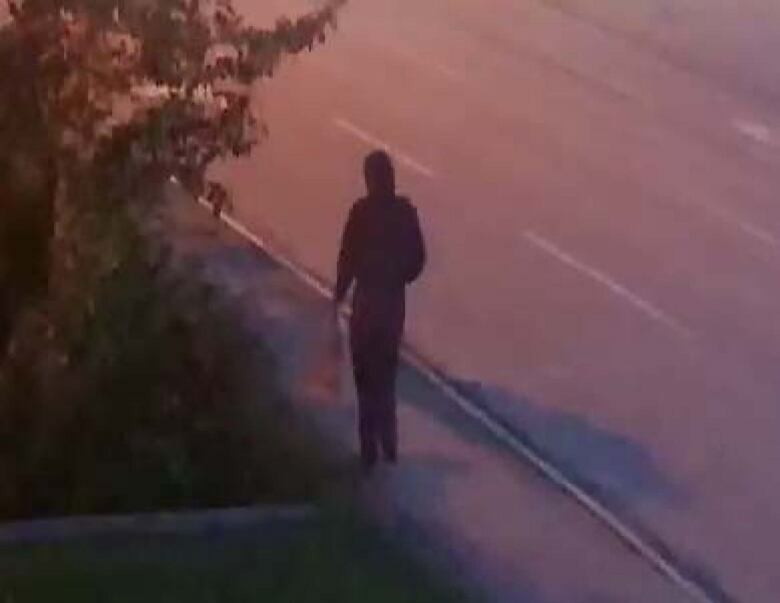 RCMP are still investigating the fire and have asked for the public's assistance in identifying a possible suspect. "The RCMP takes these offenses very seriously and will continue to search for the suspect(s) responsible for this crime," read a Monday news release. Anyone with information on the crime may contact Edson RCMP at 780-723-8800.